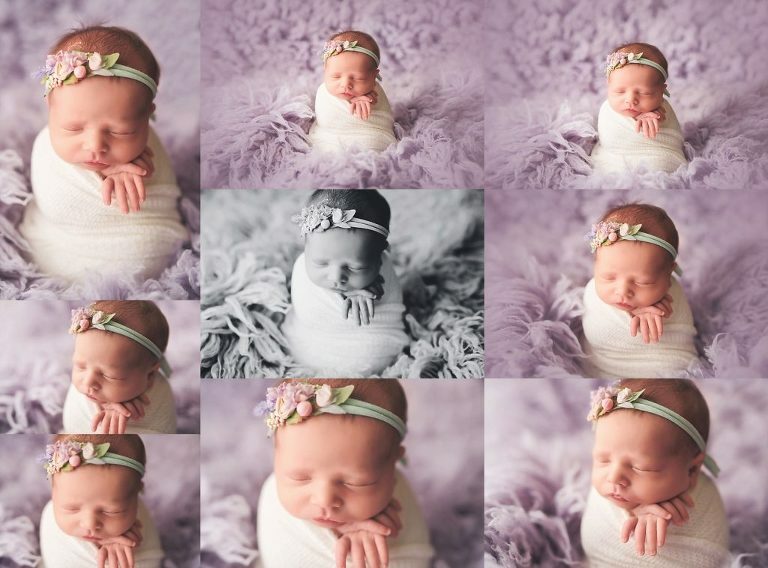 Being a LaGrange newborn photographer means I get to cuddle sweet peas all the time. 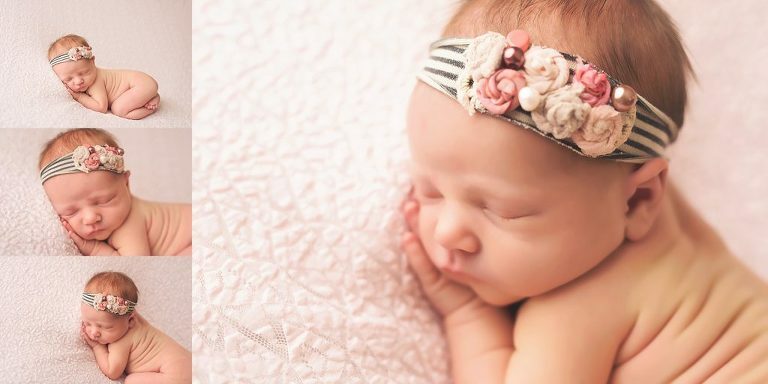 Grace was just a perfect little pea and I can not wait to continue to watch her grow! « La Grange Milestone ~ Micaela is 15 months! 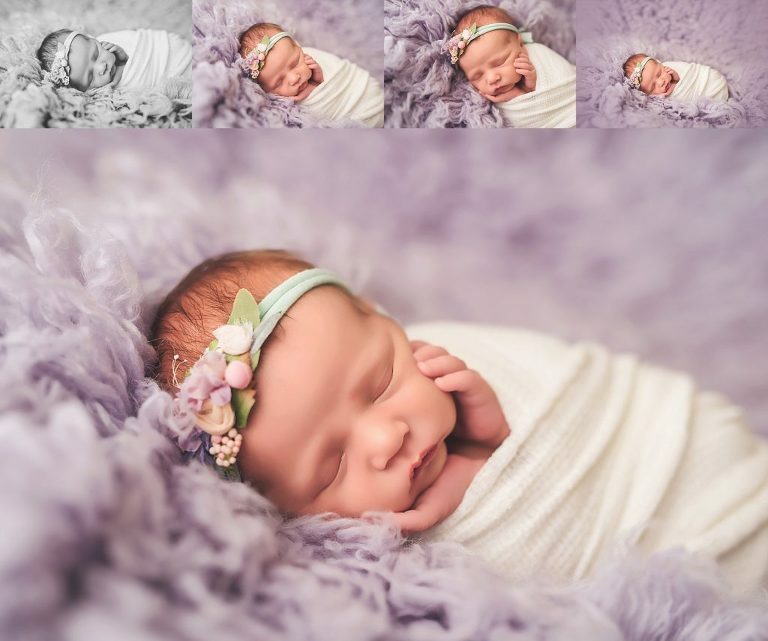 © 2019 Little Toes Photography|ProPhoto Photography Website|Designed by Seaside Creative.